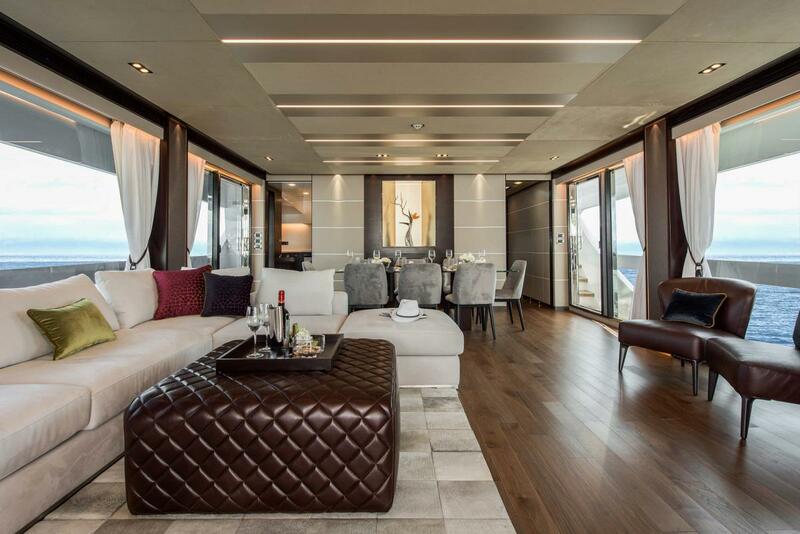 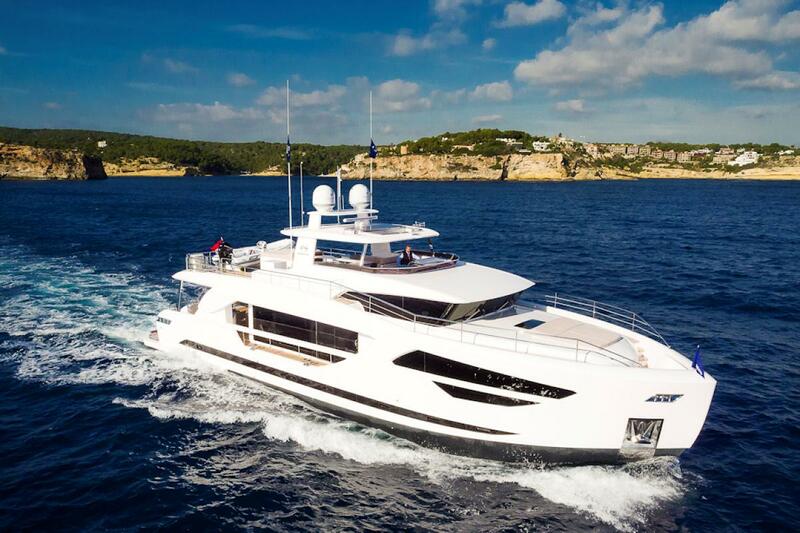 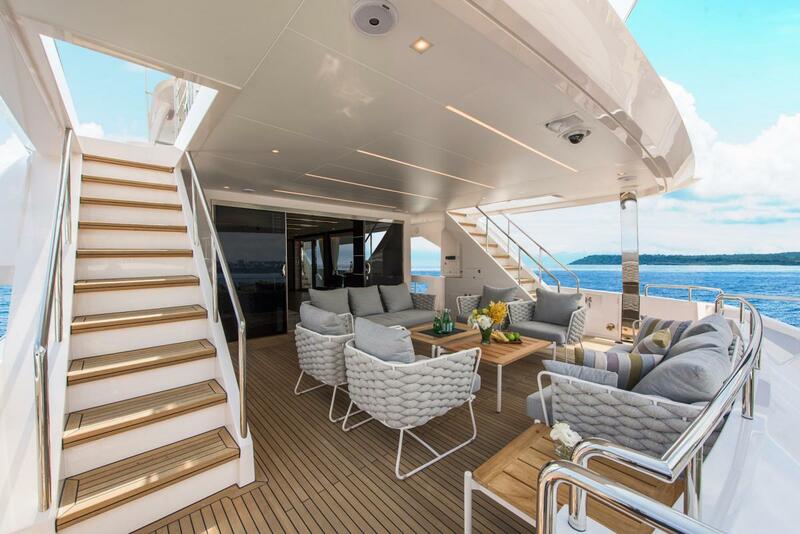 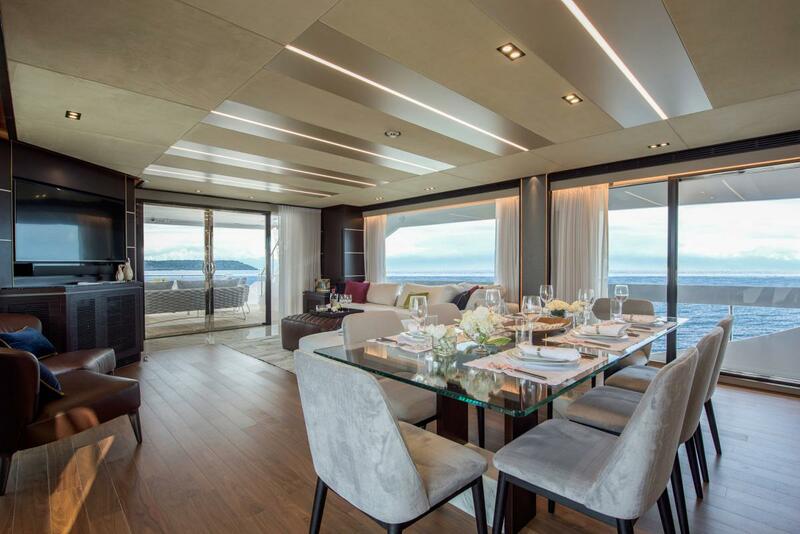 Horizon Yachts was recently honored with the “Best Asian Built Yacht” award for the new FD85 luxury yacht at the Asia Boating Awards, hosted in Singapore on April 11, 2018. 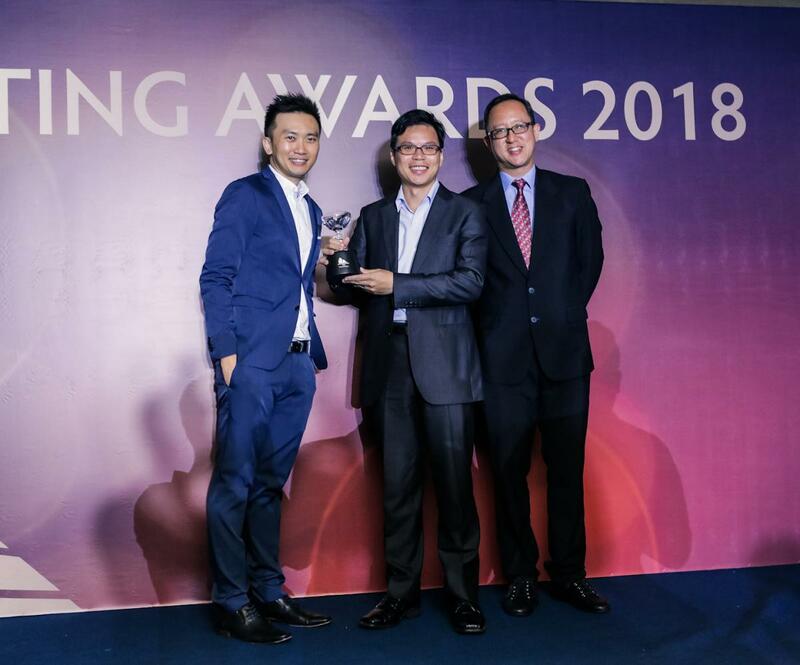 This award was presented in recognition of the FD85’s contemporary design and excellent build quality and marks Horizon’s 13th consecutive award from the group. 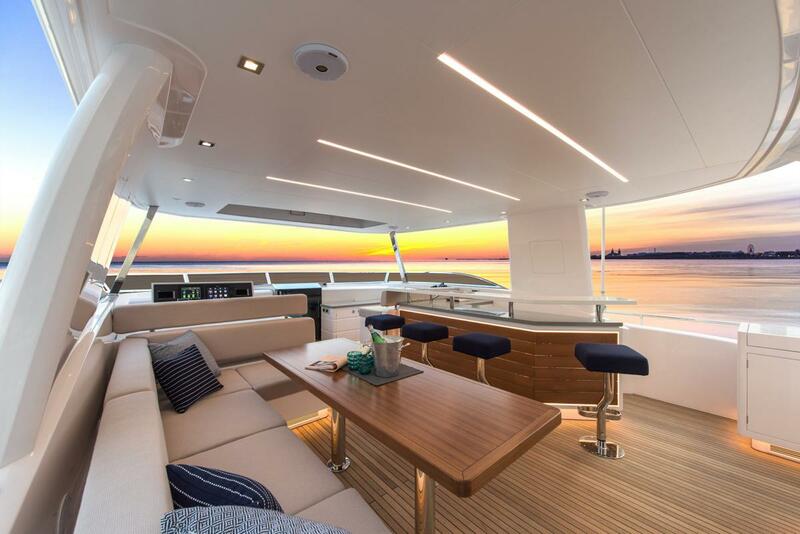 For Horizon, receiving “Best Asian Built Yacht” also celebrates the company’s tireless dedication to excellence in the global yachting arena. 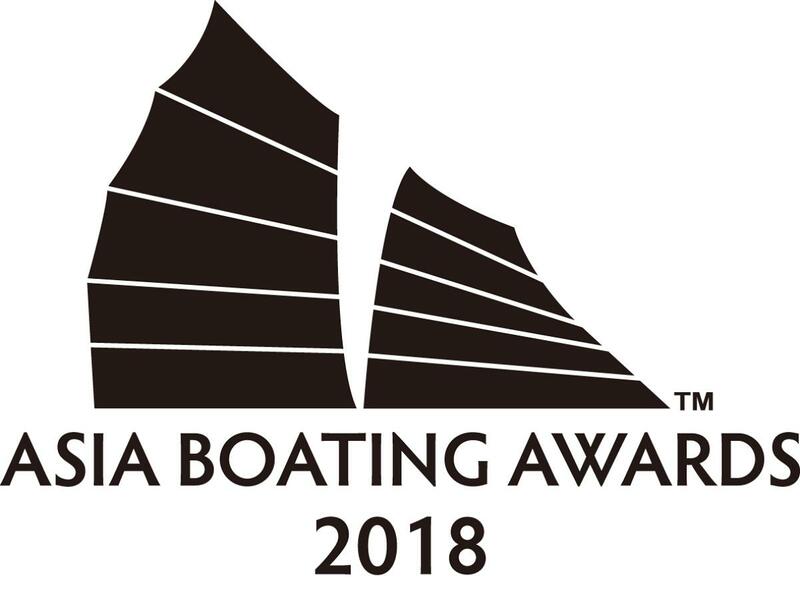 Organized by Asia-Pacific Boating magazine and China Boating magazine, the Asia Boating Awards are the most iconic of yacht awards and have served as a benchmark for the marine industry in the Asia-Pacific region since 2005.